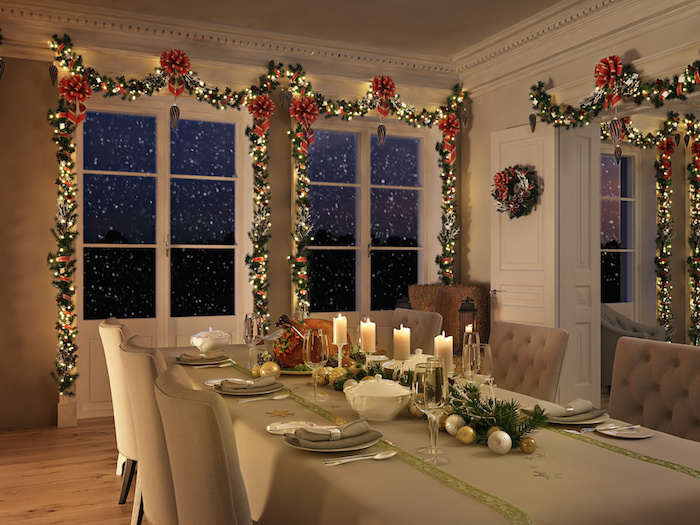 Whether your guests are staying just for the day or will be overnight visitors, this holiday checklist will help make your home as inviting and comfortable as possible. Make sure walkways and porches are free of ice and snow. Taking someone to the emergency room because of a fall is not the way you want to start the holidays. If the carpet isn’t looking it’s best, schedule a professional carpet cleaning. Clean the windows so that guests can clearly see your outside decorations.